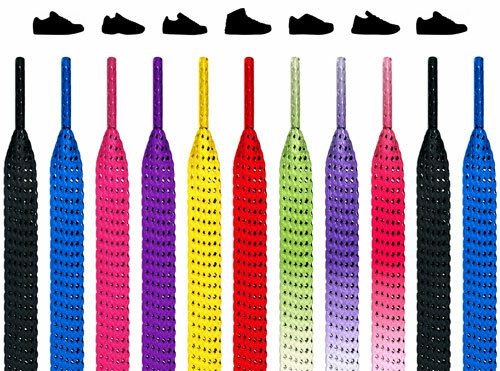 Curly shoelaces instantly turn shoes into slip-ons for a get-up-and-go booster that'll make you regret all that time spent lacing up sneaks. 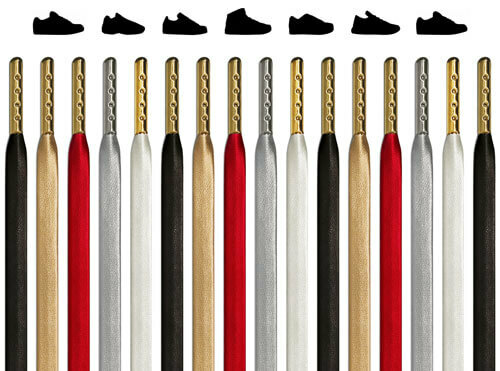 All you have to do is remove the old laces, laugh maniacally as your slide them down the garbage disposal, and then thread our curly shoelaces through the shoe's eyelets. The shoe will slide right on, stay on after the laces get a nice tug to secure them, and you're on your way. 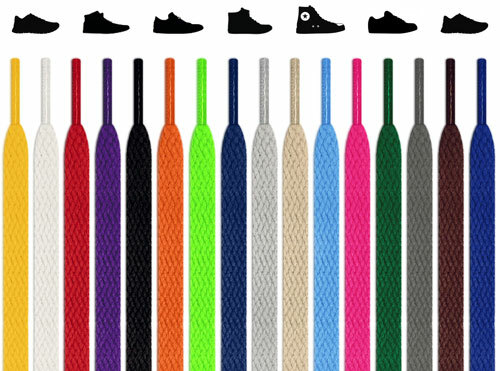 Plus, they have a brighter color, better quality, and cooler design than the laces that came with your sneakers, so this is a win, win (and a few other wins) situation. When you go with the coil, you get rid of the lace-up toil. But these curly no-tie shoelaces don't stop being convenient once you step out of the door. 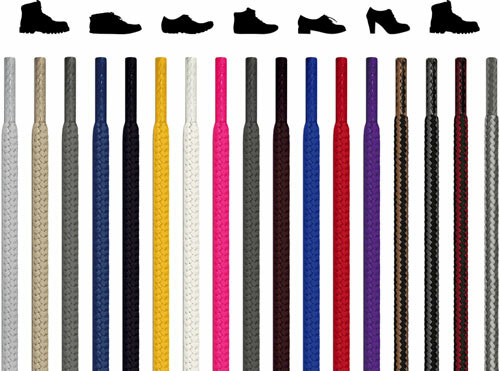 We make sure the flexibility and elasticity of the laces stay secure while giving your feet room to breathe. 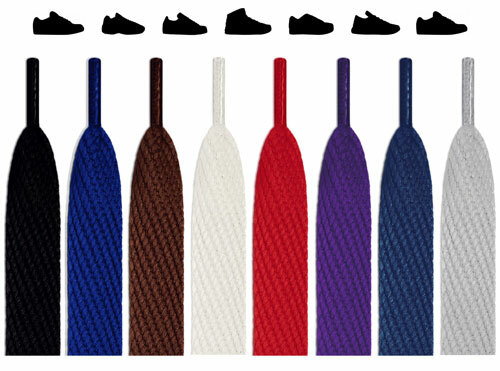 The tension can be quickly, easily, and subtly adjusted with the simple pull of the laces. And since they don't come untied (how could they? ), you never have to be in that uncomfortable moment where everyone is waiting for you to tie your shoes and their eyes are just adding to the pressure and making you go slower until finally, because you didn't have curly shoelaces, you just tell them to go on without you. 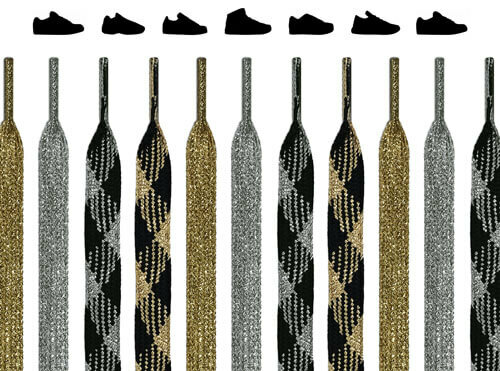 You'll catch right up: as soon as your new shoelaces arrive. You don't actually tie these laces, you simply tighten them, which means that they can't become untied, since they're not tied. Are you tired of being a shoe tier? Do you want to retire? Well you can. With curly shoelaces. 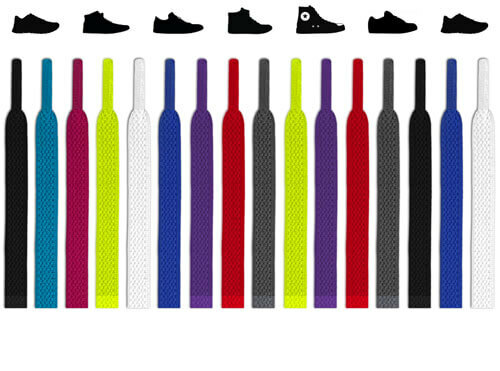 And not only will they never come undone and have you shoe sliding right off your foot, they won't fray or fade either, so you won't need to order another pair of shoelaces from us…that is, unless you need a new pair for different shoes and you're a really smart shopper who only goes with the best, in which case, we'll see you soon. 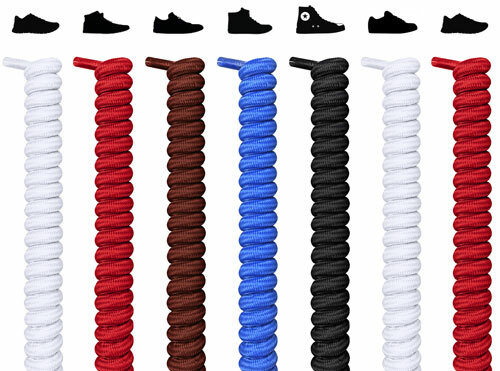 One of the most appealing part of curly shoelaces is the idea that you do not need to bend down or sit all the way down just to tie your laces, which is great for folks with limitations. 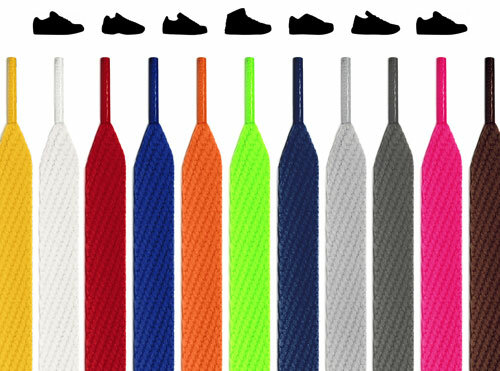 You don't need to grip and coordinate the laces with your hands, bend your back, stretch your leg, or whatever the situation may be that makes curly shoelaces a godsend. 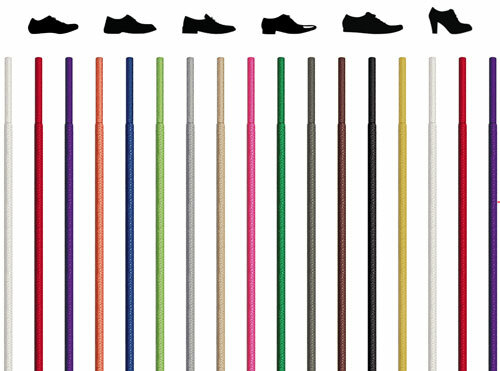 No Matter the Color, They're All "Green"
All of our curly shoelaces (and products as a whole, in fact) are certified STANDARD 100 by OEKO-TEX®, the industry standard in environmentally-friendly textile manufacturing practices, which ensures consumers that they're not buying something harmful to our planet. At FeetUnique, you aren't! 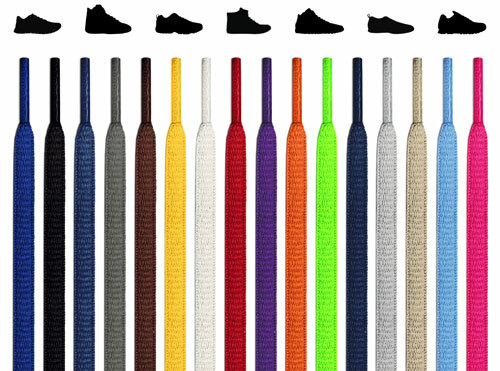 Rest easy knowing you have laces that last forever with no expiration date on the return policy, and sleep easy knowing your purchase doesn't harm the earth!